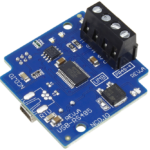 Whether you are looking for wireless or USB relay control, NCD universal relay controllers feature a no-frills design that supports relay on, off, and relay status commands. 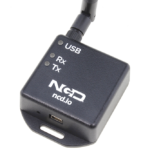 NCD Universal relay controllers communicate any of our communications modules that operate at 9600 baud. 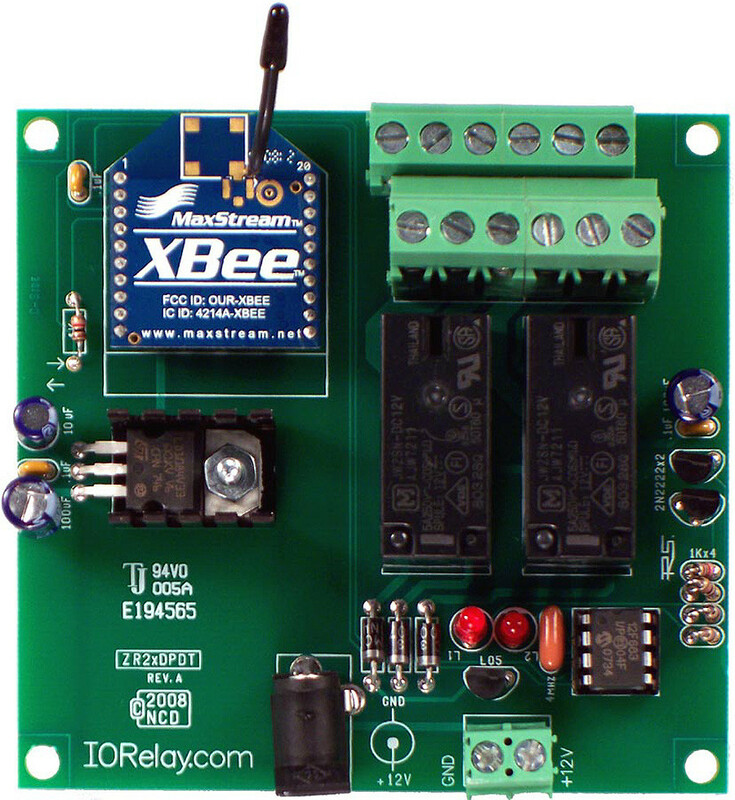 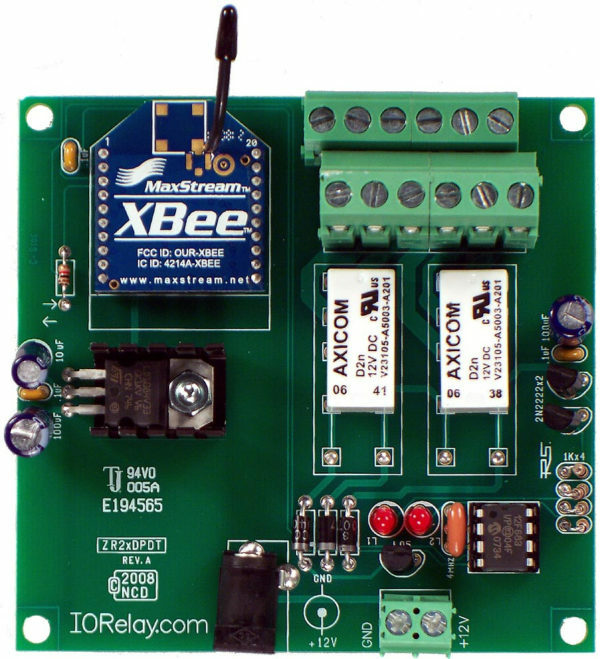 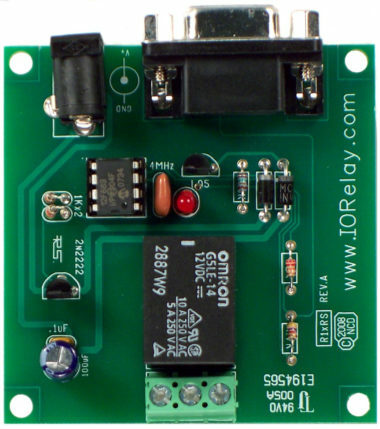 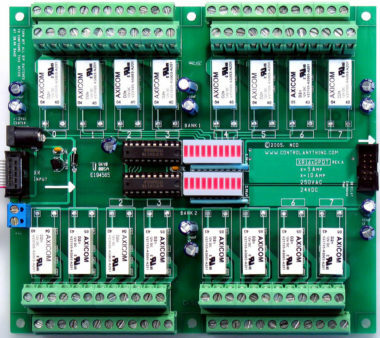 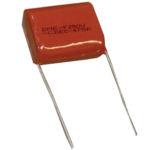 This relay controller features 2-Channel 1, 3, or 5-Amp DPDT Relays with relay status LEDs. 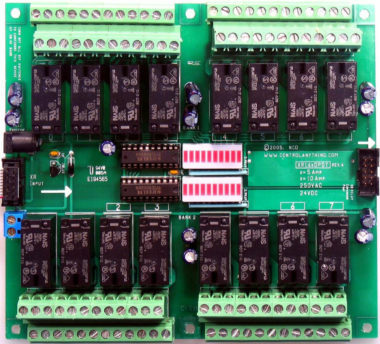 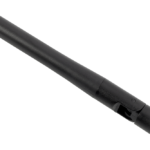 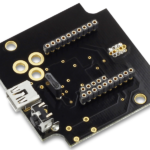 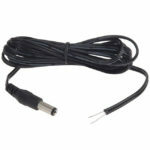 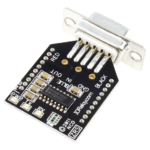 Power this controller using 12VDC from the 2.1mm barrel connector or the 2-wire terminal block. 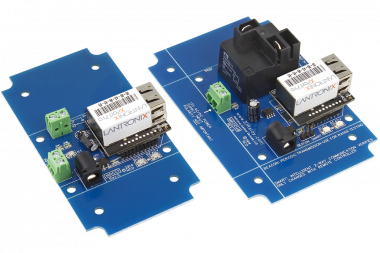 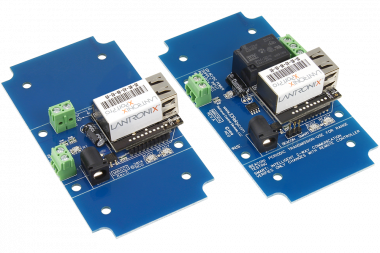 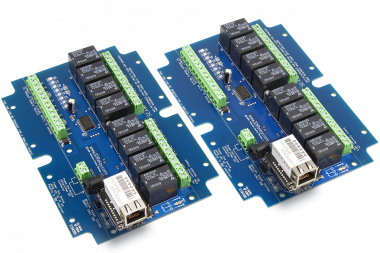 This Low-Cost relay controller features a modular communications interface supporting most of today’s most popular communication technologies. 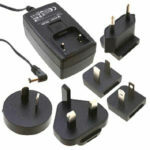 Choose your favorite technology now, change it later as your needs change. 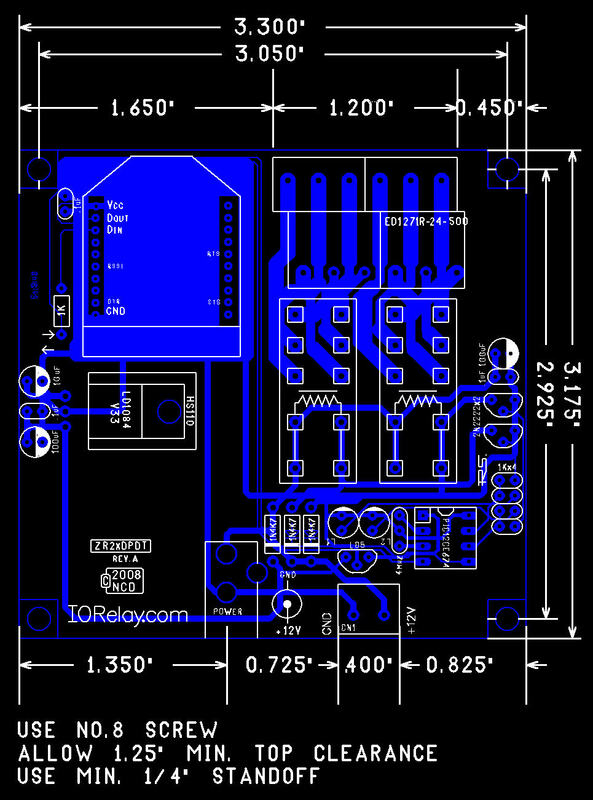 Choose a USB interface for basic USB relay control using a virtual COM port communicating at 9600 baud. 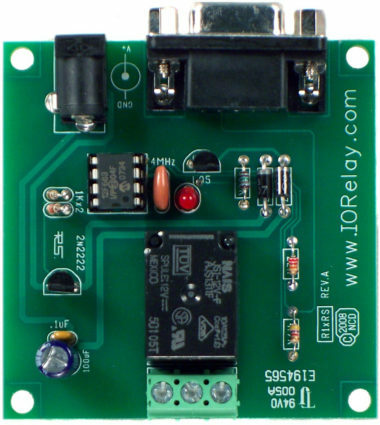 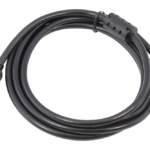 Choose a Serial interface for RS-232 relay control operations at 9600 baud. 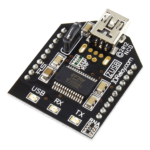 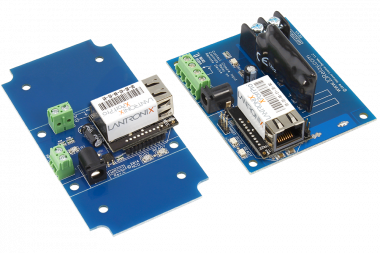 Choose a Bluetooth interface for Bluetooth relay control applications using the Virtual COM Port Driver stack. 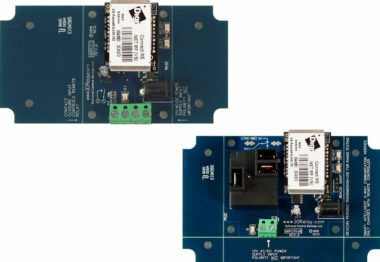 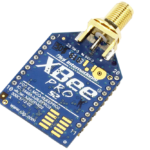 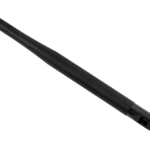 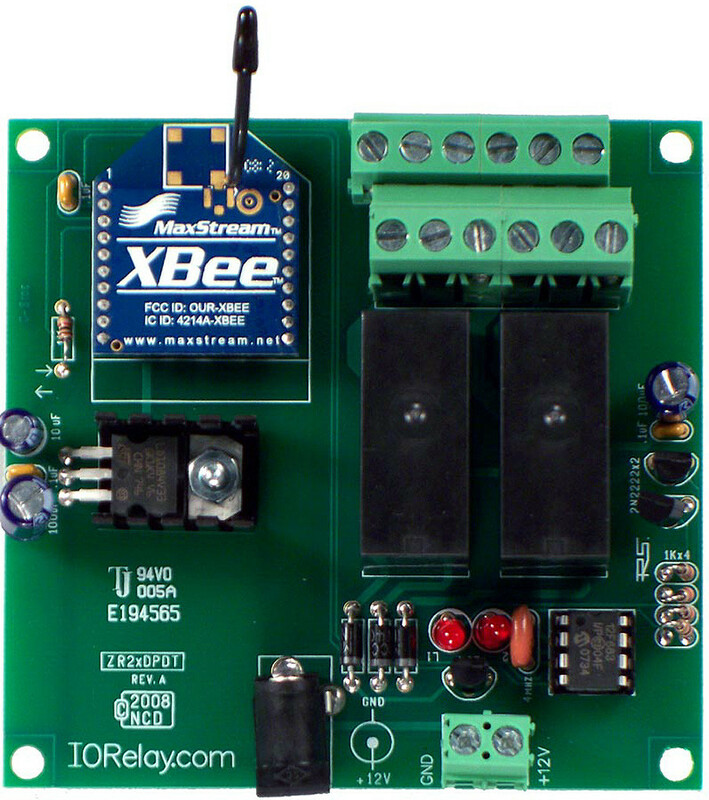 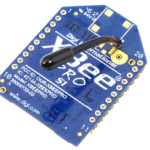 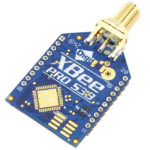 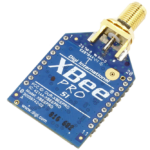 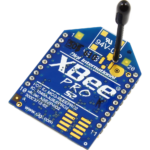 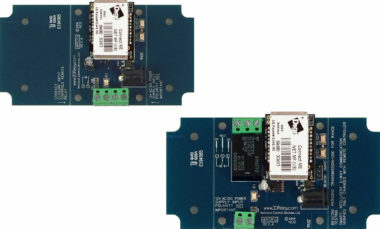 Choose a ZigBee, 900HP-S3B, 802.15.4 interface for Wireless relay control. 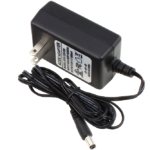 These options require an external that communicate to the USB port of your computer.